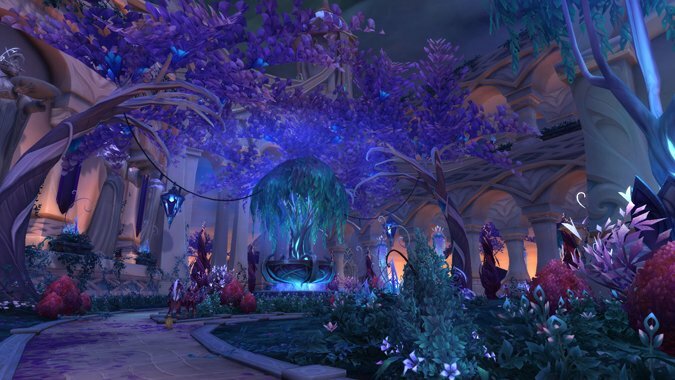 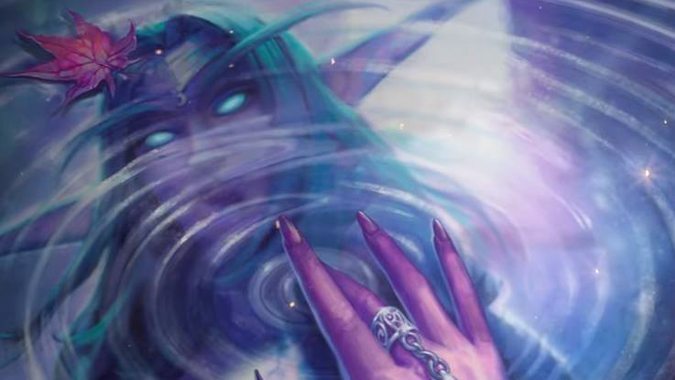 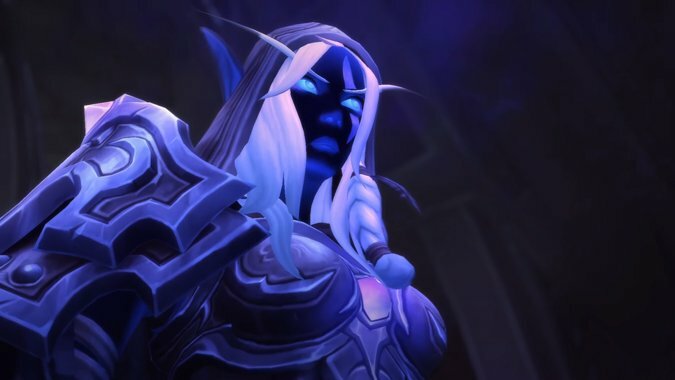 The Night Elves have their own perfectly valid reasons for not trusting the Nightborne right off the bat -- but that isn’t really helpful when trying to forge new alliances. 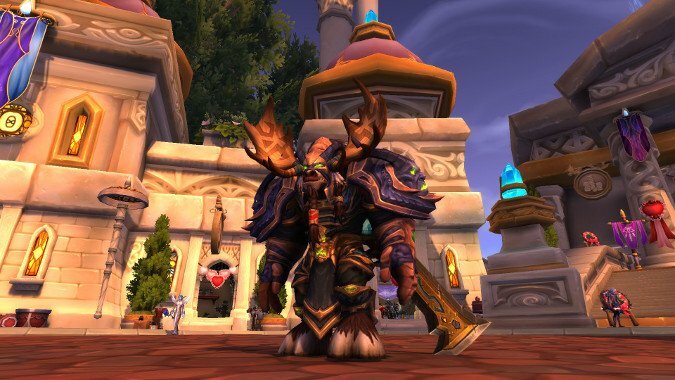 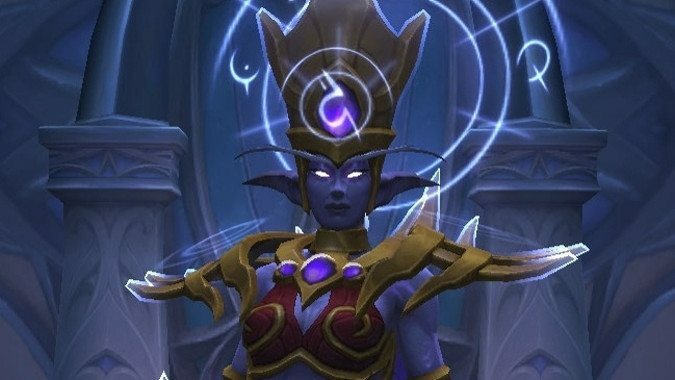 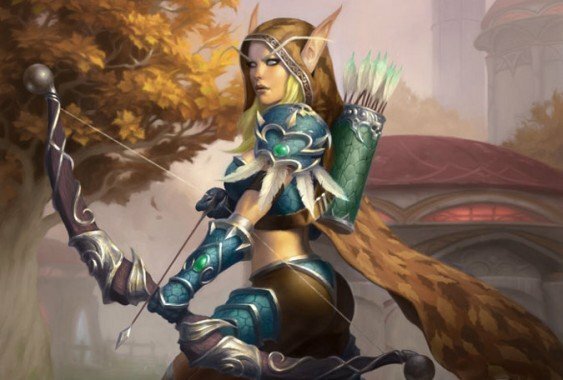 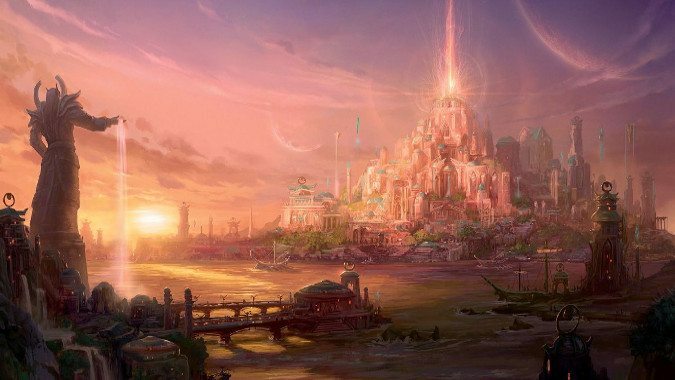 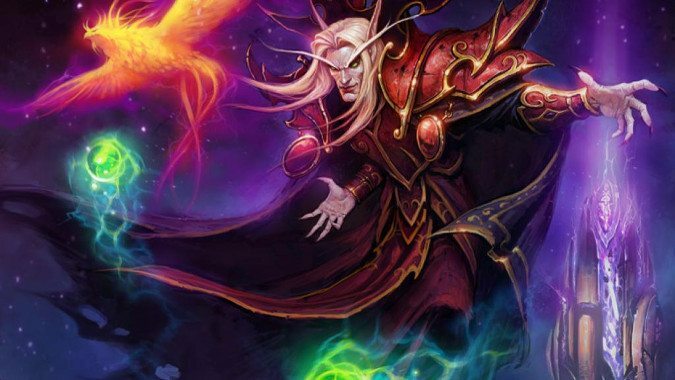 Okay, so we finally have Allied Races, and more are coming in Battle for Azeroth, so we can talk about their racial abilities. 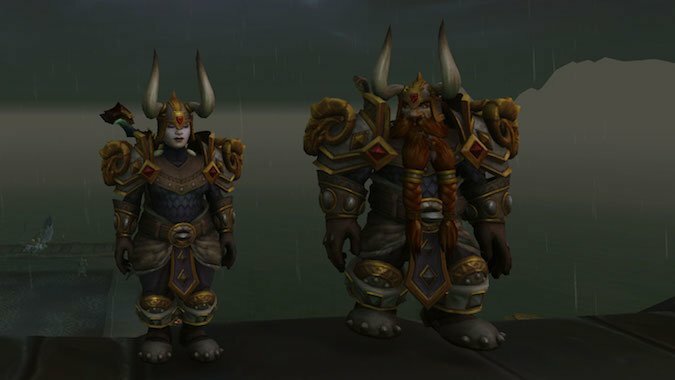 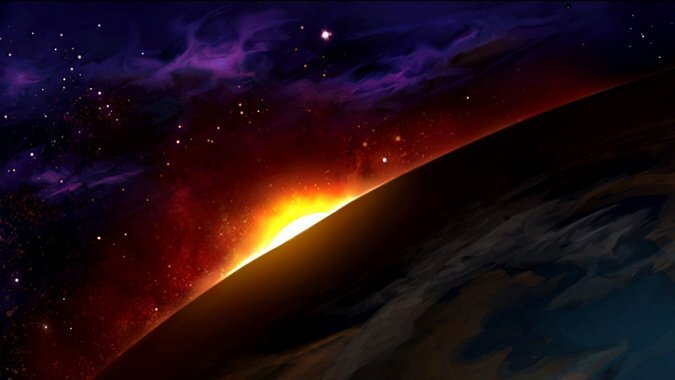 Now that Allied Races have arrived on the scene, new alliances have been formed -- although not quite as expected.